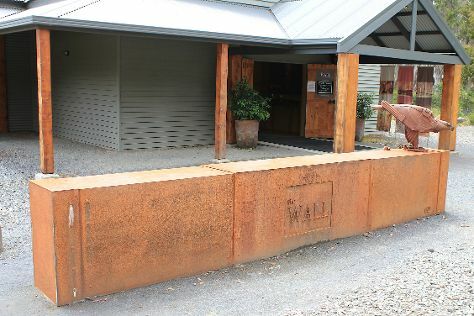 Step off the beaten path and head to Spas and Lake Wendouree. Change things up with these side-trips from Melbourne: Ballarat (Ballarat Wildlife Park & Art Gallery of Ballarat) and Geelong (Next Level Skirmish & Eastern Beach Reserve). There's still lots to do: take in nature's colorful creations at Royal Botanic Gardens, get to know the resident critters at Melbourne Zoo, enjoy breathtaking views from Melbourne Star Observation Wheel, and pause for some serene contemplation at St Mark's Anglican Church. For ratings, other places to visit, maps, and tourist information, refer to the Melbourne route maker site . London, UK to Melbourne is an approximately 24-hour flight. You can also do a combination of flight and shuttle; or do a combination of flight and train. Due to the time zone difference, you'll lose 10 hours traveling from London to Melbourne. Traveling from London in September, expect little chillier with lows of 7°C in Melbourne. Finish up your sightseeing early on the 27th (Fri) so you can travel to Derwent Bridge. Derwent Bridge is a locality on the Lyell Highway at the southern edge of the Cradle Mountain-Lake St Clair National Park.It is just south of Lake St Clair and the Lake St Clair visitor centre; and it is north of Lake King William and the Butlers Gorge Power Station.It is also the last inhabited location before Linda Valley in the West Coast Range - this section of the highway passes through the Wild Rivers National Park. Start off your visit on the 28th (Sat): take in the awesome beauty at Franklin-Gordon Wild Rivers National Park and then appreciate the history behind The Wall in the Wilderness. For maps, more things to do, reviews, and tourist information, read our Derwent Bridge road trip site . Explore your travel options from Melbourne to Derwent Bridge with the Route module. Wrap up your sightseeing on the 28th (Sat) early enough to travel to Hobart. Explore hidden gems such as Battery Point Sculpture Trail and Mawson's Hut Replica Museum. 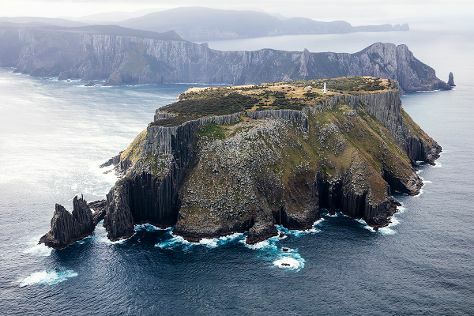 There's still lots to do: contemplate the long history of Hobart Convict Penitentiary, brush up on your military savvy at Maritime Museum of Tasmania, take an unforgettable tour with a helicopter tour, and get great views at Mount Nelson Lookout. For maps, where to stay, ratings, and tourist information, read Hobart trip planner . You can drive from Derwent Bridge to Hobart in 2.5 hours. In September, plan for daily highs up to 18°C, and evening lows to 7°C. Finish up your sightseeing early on the 2nd (Wed) so you can go by car to Taranna. 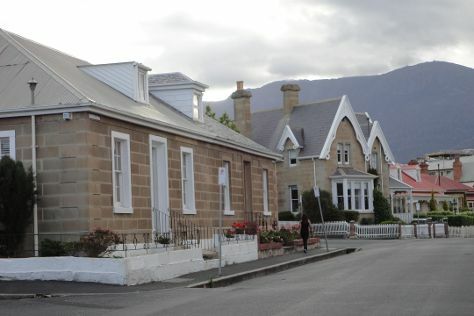 Taranna is a hamlet on the Tasman Peninsula in southeastern Tasmania. Start off your visit on the 3rd (Thu): look for all kinds of wild species at Tasmanian Devil Unzoo, then tour the pleasant surroundings at Three Capes Track, and then make a trip to Remarkable Cave. For other places to visit, ratings, reviews, and other tourist information, you can read our Taranna trip app . Getting from Hobart to Taranna by car takes about 1.5 hours. In October, plan for daily highs up to 20°C, and evening lows to 8°C. Cap off your sightseeing on the 3rd (Thu) early enough to travel to South Bruny. On the 4th (Fri), enjoy the sea views from Cape Bruny Lighthouse, don't miss a visit to The Neck, and then hike along Fluted Cape Trail. To see traveler tips, photos, and tourist information, go to the South Bruny journey planning tool . Getting from Taranna to South Bruny by car takes about 3 hours. In October, daily temperatures in South Bruny can reach 20°C, while at night they dip to 8°C. Cap off your sightseeing on the 4th (Fri) early enough to travel to Sydney. Explore hidden gems such as Dolphin & Whale Watching and Speed Boats Tours. 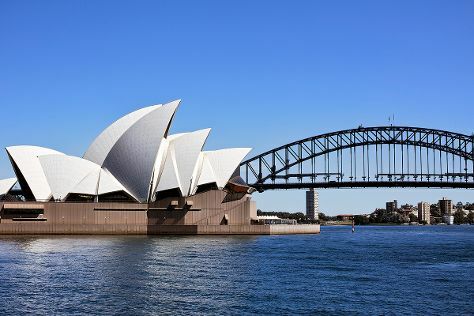 There's lots more to do: catch a live performance at Sydney Opera House, snap pictures at Sydney Harbour Bridge, get to know the fascinating history of The Rocks, and meet the residents at Sea Life Sydney Aquarium. For traveler tips, ratings, other places to visit, and tourist information, read our Sydney trip planning tool . The Route module can help you plan travel from South Bruny to Sydney. In October, Sydney is somewhat warmer than South Bruny - with highs of 28°C and lows of 17°C. Wrap up your sightseeing on the 8th (Tue) early enough to travel to Cairns. Discover out-of-the-way places like Daintree National Park and Trinity Beach. Get out of town with these interesting Cairns side-trips: Port Douglas (Scuba & Snorkeling & Agincourt Reef), Rex Lookout (in Wangetti) and Spas (in Palm Cove). There's lots more to do: get interesting insight from Tours, identify plant and animal life at Australian Butterfly Sanctuary, pause for some serene contemplation at St Monica's Cathedral, and let the kids burn off some steam at Muddy's Playground. To see ratings, other places to visit, more things to do, and tourist information, you can read our Cairns trip planner . Fly from Sydney to Cairns in 6 hours. Alternatively, you can drive; or take a train. Prepare for a bit warmer weather when traveling from Sydney in October: high temperatures in Cairns hover around 34°C and lows are around 24°C. Finish your sightseeing early on the 14th (Mon) to allow enough time to travel back home.